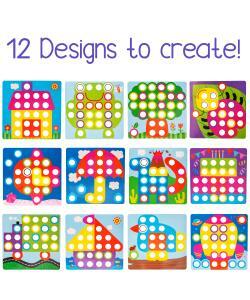 Creative Playtime - Start by matching the buttons to the illustrated pattern cards to complete the picture, then move on to creating own unique designs by only using the peg board, simple to use children's imaginative learning activity toy for toddler boys and girls. 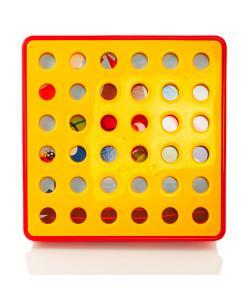 Educational playset includes 45 colorful buttons, 12 different pictures and storage tray. 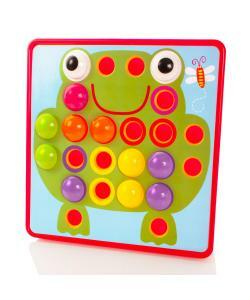 The chunky buttons are easy to handle for little hands and can easily to pushed into the mosaic pegboard. The pictures are fun and colourful, perfect for younger children. Easy Clean Up - Includes convenient storage tray that holds all pieces. Kids can tidy away all the buttons and picture boards after play. 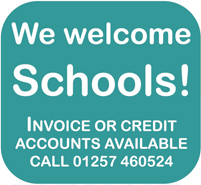 Helps develop hand-eye coordination, fine motor skills, colour recognition and creative thinking through fun play. Kids will love choosing a which picture board to complete next. Take Away Play - This educational learning toy is a perfect birthday present for boys or girls and can be used indoor or outdoor, take it with you to the park, beach or on holiday for on-th-go play. 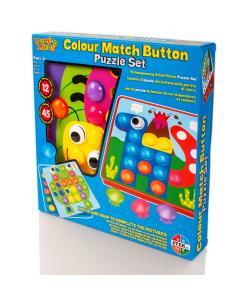 Learning Minds Colour Match Button Puzzle Set comes with over 40 buttons and 12 fun pictures for hours of artistic fun. This toy is part of the Learning Minds series designed for preschoolers to develop hand-eye coordination, fine motor skills and creative thinking. It also comes with a wide storage tray to keep everything together. 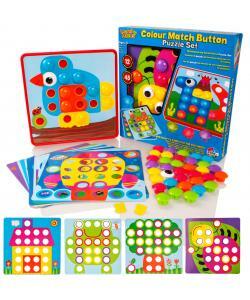 All your child has to do is match and snap the chunky buttons to complete the pictures. The pictures include a frog, bird, house, tree, truck, and more, all perfect for little ones learning how to use their creativity. Pick everything up and place back into the wide storage tray for a fast and easy cleanup. Includes 45 colorful buttons, 12 different pictures and storage tray. Recommended for children 3 years of age and older.